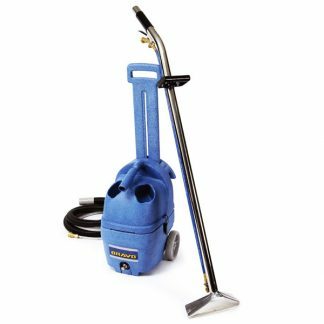 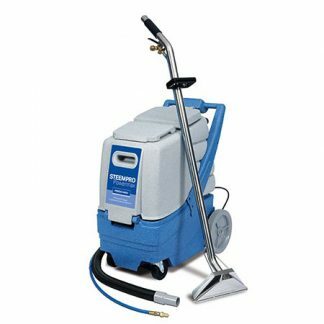 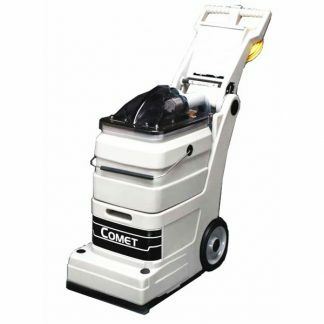 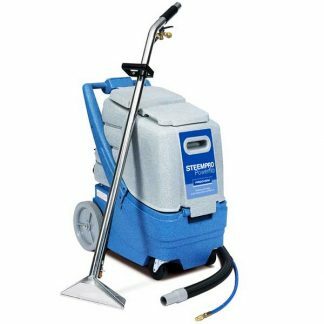 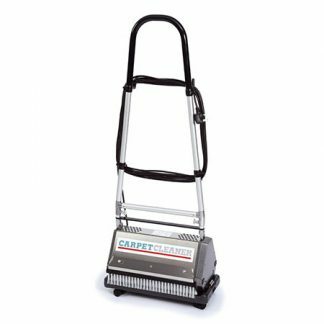 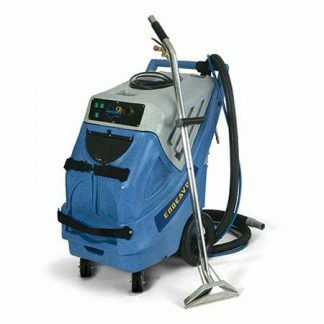 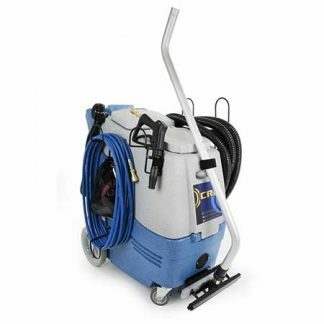 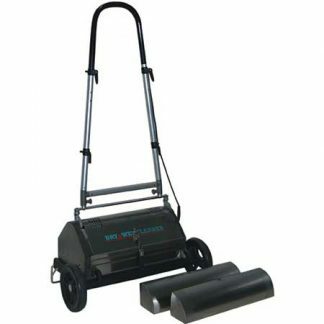 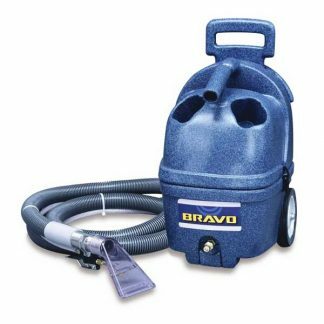 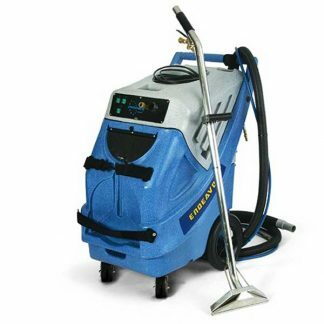 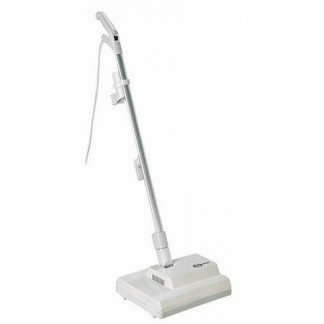 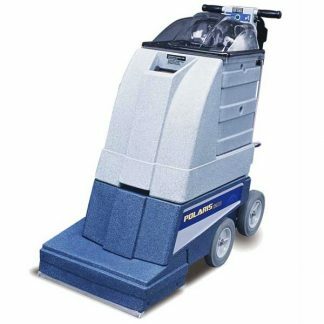 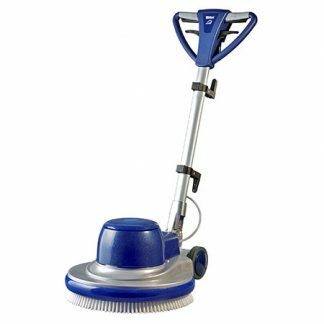 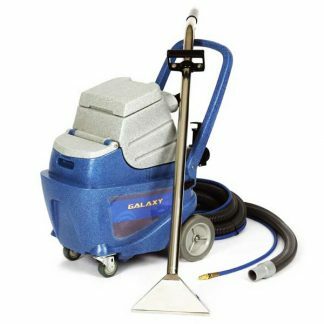 Our range of Carpet Cleaning Machines are a perfect choice for professional carpet & upholstery cleaners to help you to achieve the best possible results for your professional carpet cleaning tasks. 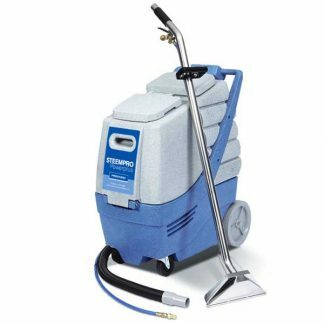 Our range of carpet cleaners are manufactured by leading brands such as Prochem for unbeatable performance & value for money. 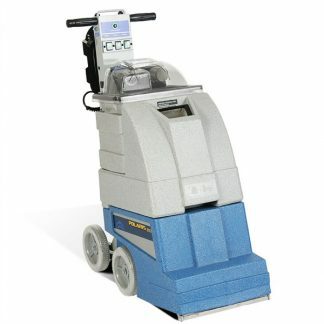 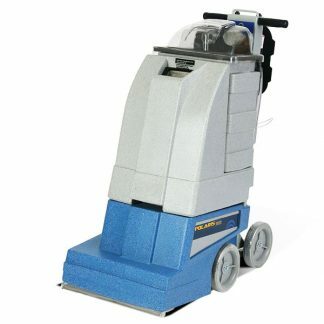 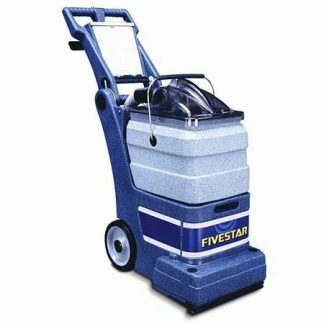 The powerful carpet cleaning machines will deliver incredible results, lifting dirt, stains & odours with ease. 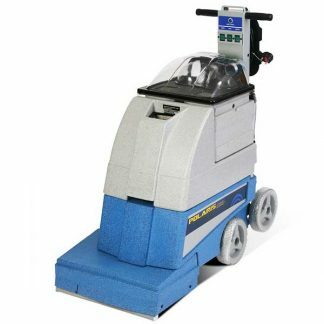 Choose from our range of Carpet Cleaning Chemicals to use with your machine for exceptional cleaning performance against heavy dirt, carpet stains & bad smells.